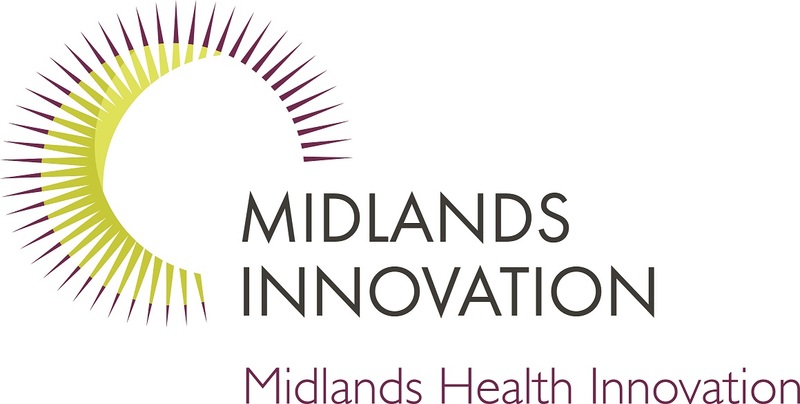 Midlands Health Innovation (MHI) is a world-class research and innovation partnership, combining the Medical strengths of 7 research intensive universities based in the Midlands. The partnership unites university research with the unique strengths of Midlands industry, within a joint academic-NHS innovation environment, to drive cutting-edge research, collaboration and skills development. Individually we are strong, with world-class research, creativity and skills development. Together we are stronger, playing a significant role in stimulating economic growth across the region and beyond. MedTech in the Midlands? Help us help you!